PASADENA - Dennis Crowley, a pioneer in promoting bicycling as a transportation alternative to cars in Pasadena and beyond, died at the weekend of a suspected heart attack. "This is a shock and terrible loss to Pasadena - both the cycling and non-cycling community alike have benefited from Dennis Crowley's unstinting effort to promote cycling as transportation, recreation and family fun," Roger Gray, co-founder of Pasadena Walks, said in an e-mail sent out Monday. 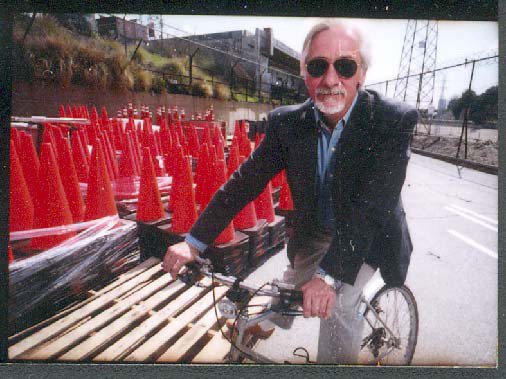 "In addition to being instrumental in the creation of the original Bicycle Master Plan for Pasadena, Dennis promoted for years the rebirth of the old Horace Dobbins Cycleway, along with a loyal group of cycling advocates," Gray wrote. 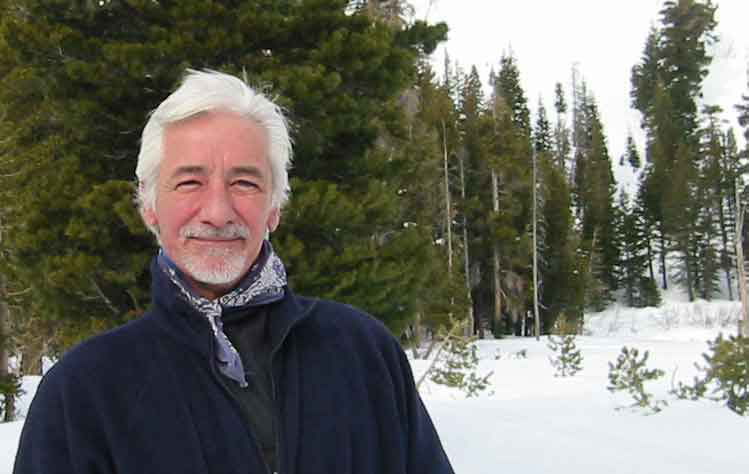 "With the clear need in recent years for cycling as a mainstream mode of transportation we would have benefited even further from Dennis's energy and vision." No details are yet available on services for Crowley.